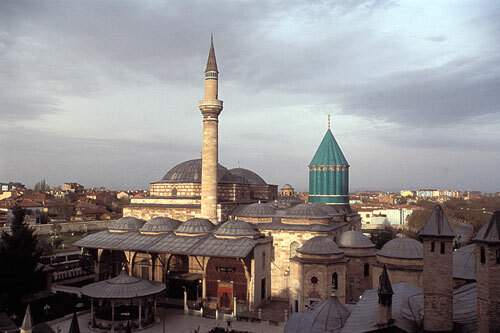 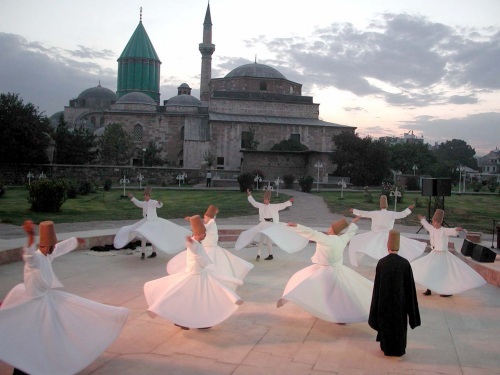 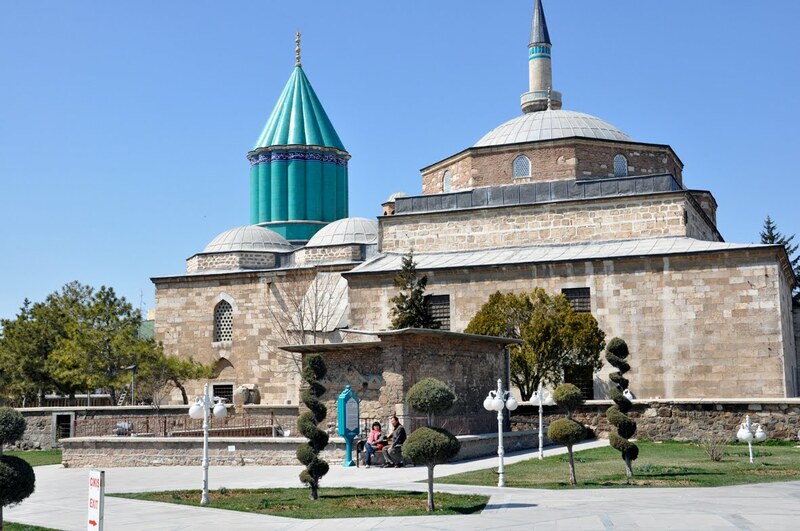 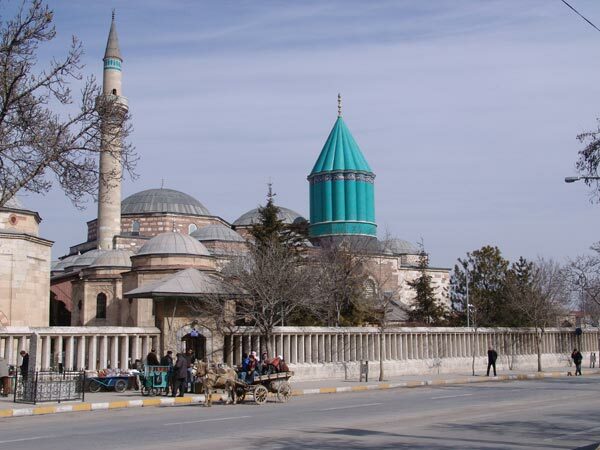 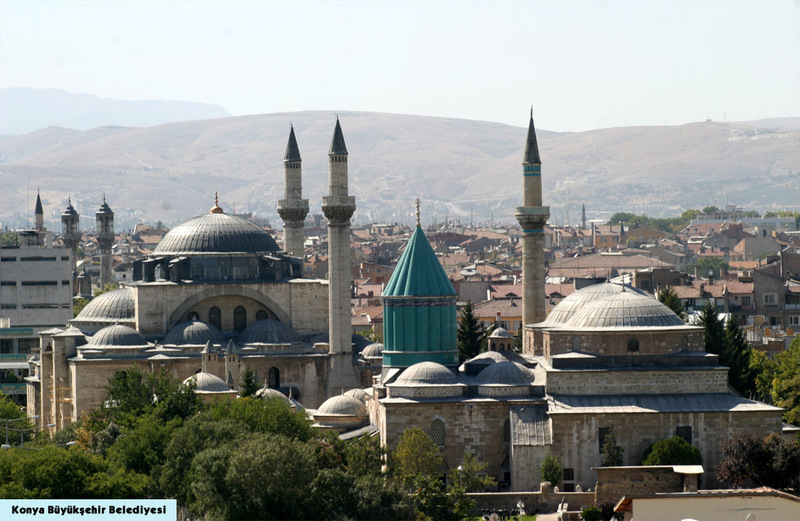 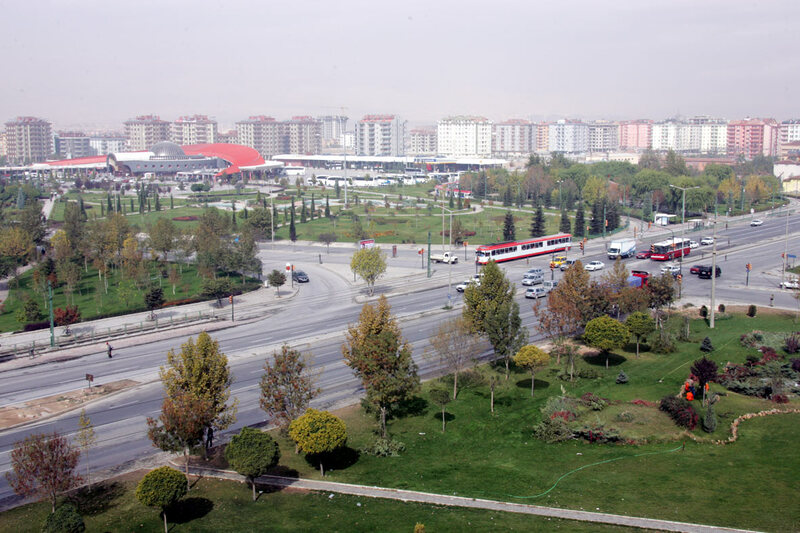 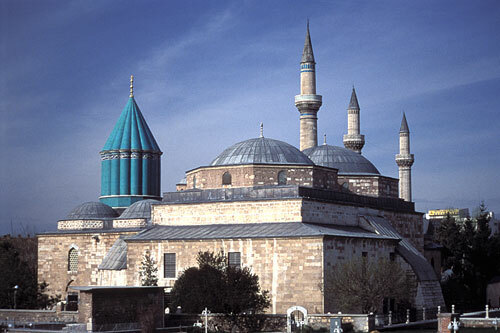 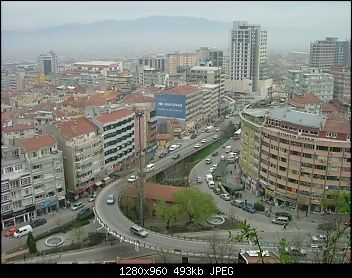 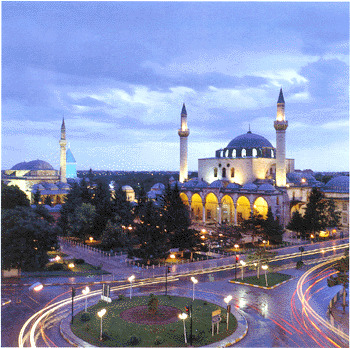 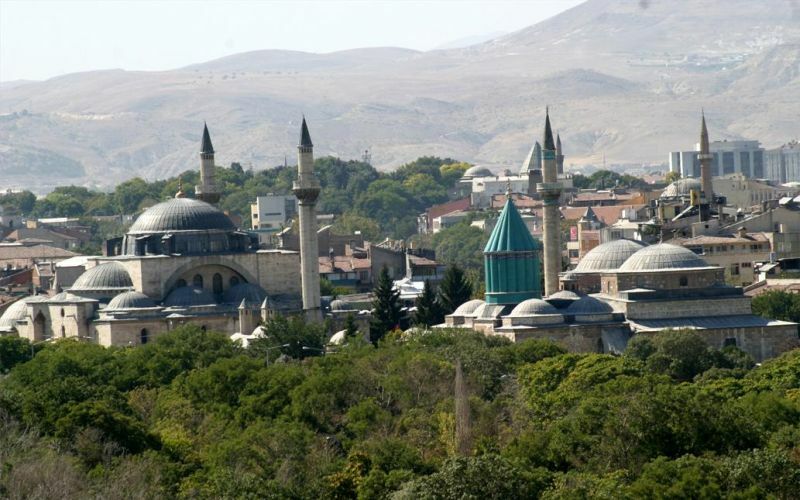 Konya is city of Turkey (Konya). 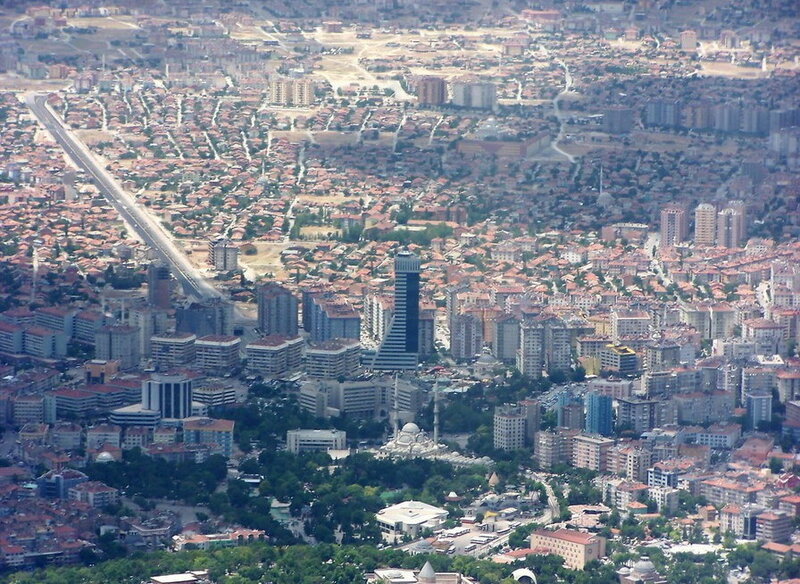 The population of Konya: 875,530 people. 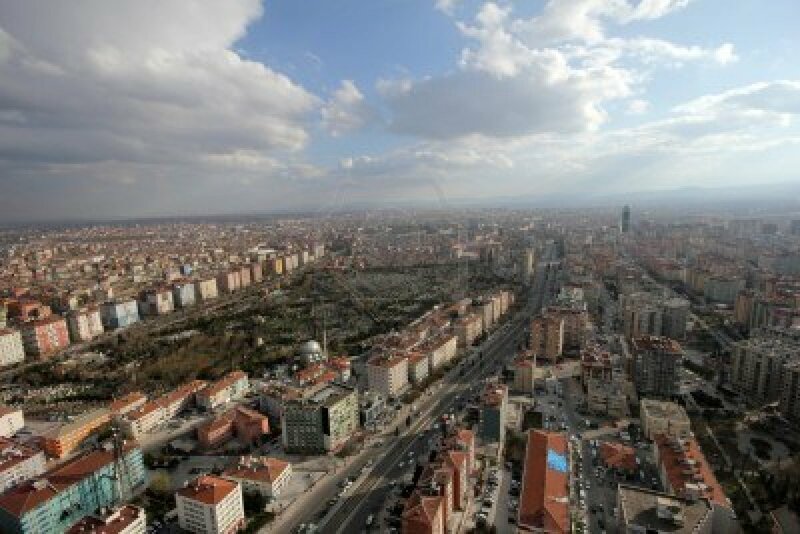 Geographic coordinates of Konya: 37.87135 x 32.48464.